Genuine New Oxygen Sensor. (02 sensors) upstream type. 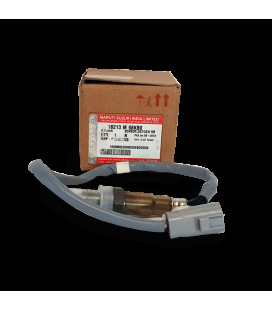 4 pin type connector short one approx 360 to 380mm long. for Suzuki Swift 2001 to 2005. 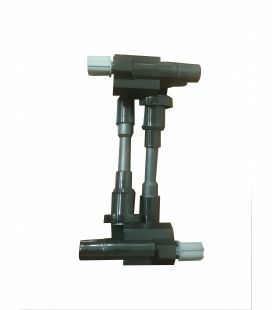 Models code HT51S,HT81S,HR51S,HR81S, fits the G13A G15A,G16A engines. suitable for New Zealand new and Japanese import models. New Oxygen Sensor .also called an 02 Sensor. 6pin type 500mm long this is the upstream O2 sensor. 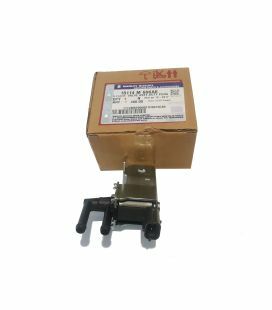 Suitable for Suzuki Swift Engines K12B, 2007 to 2010 Model Suzuki Swifts,ZC71S. Fits New Zealand new and Japanese import models. 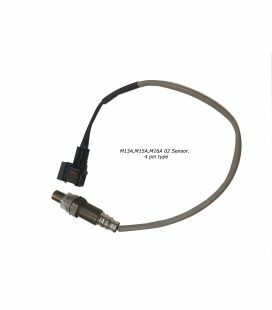 (New) Bosch Oxygen Sensor (o2 Sensor) Bosch a trusted brand 02 sensor fits upstream and downstream sensors Suits 2004 to 2010 Suzuki Swifts. Japanese import and New Zealand new models. 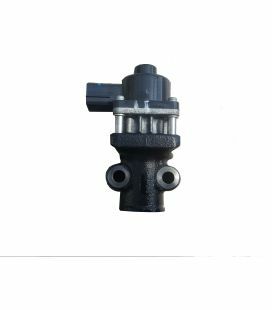 To fit M13A, M15A, M16A engines ZC11S,ZC21S,ZC31S,ZC71S,ZC32S model Suzuki Swifts. New o2 sensor.SORRY!!!! 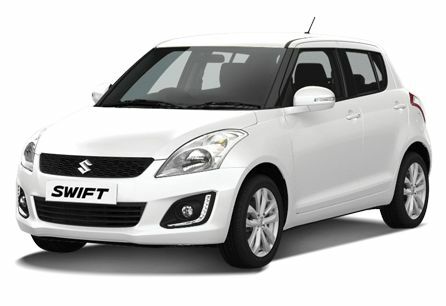 TEMP OUT OF STOCK MORE DUE 20/04/2019suitable for 2004 to 2010 Suzuki Swifts. NZ new and Japanese import models. 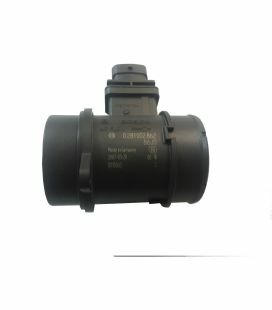 this is the upstream 02 Sensor. 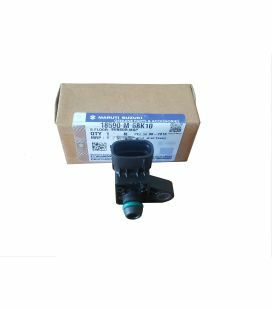 engines this sensor suits is M13A,M15A,M16A, models ZC11S,ZC21S,ZC31S,ZC32S, 12 month part replacement warranty. 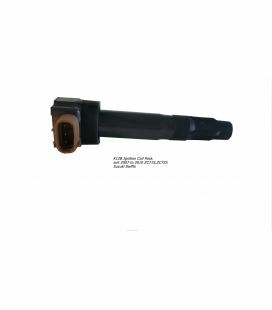 new ignition coils .new and aftermarket. 24 months,60,000km part replacement warranty. (on date of invoice issued) suit M13A,M15A,M16A engines. NZ new and Japanese import models,and awd usually sold in pairs but individually is ok ZC11S,ZD11S,ZC21S,ZD21S,ZC31S MODELS. 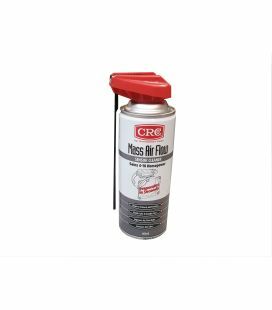 MAF Cleaner(mass air flow cleaner) top quality brand. 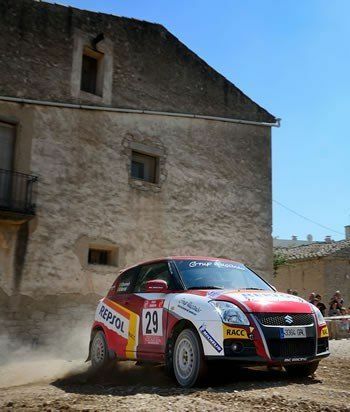 all model Suzuki Swifts. all engines except diesel. ZA11S,ZC11S,ZC21S,ZC71S,ZC31S,ZC32S,Models. K12B,M13A,M15A,M16A, Engines. 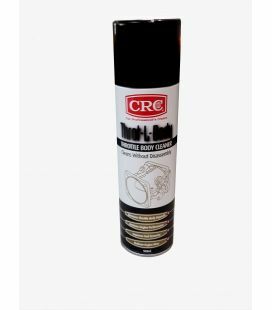 maf and throttle body cleaners.very good quality brand. 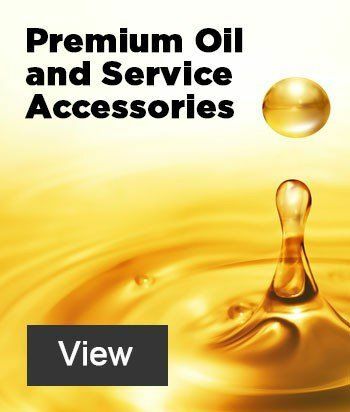 ideal when servicing your Suzuki Swift suitable for all engines and models except diesel. M13A,M15A,M16A,K12B. ZA11S,ZC11S,ZC21S,ZC31S,ZC71S,ZC32S,ZC83S,ZC83S. 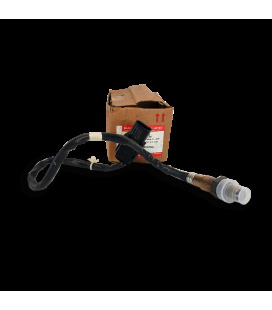 new oxygen sensor (02 sensor). 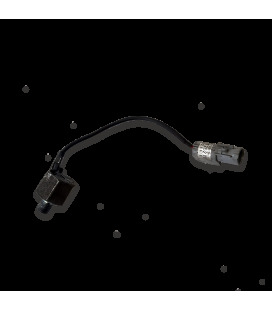 Bosch Brand 02 sensor top one or upstream as it also known has a 4 pin connector suitable for NZ new and Japanese import models K14B engines only. 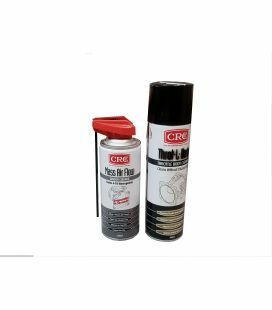 24 month part replacement warranty ZC82S ZC83S models. 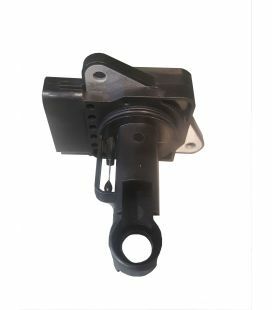 new 02 sensor upstream and downstream typefor 2001 to 2004 Suzuki Swifts G13B,G15B, engines. fit New Zealand new and Japanese import models. 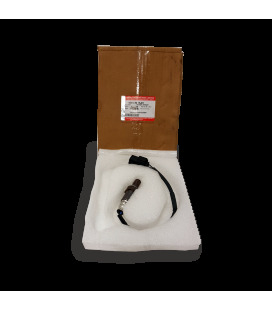 white plug 4 pin type sensor also fits some downstream models 12 month part replacement warranty. HR51S,HR81S HT51S,HT81S,models. New 02 Sensor socket. for your Suzuki Swift 2004 on. 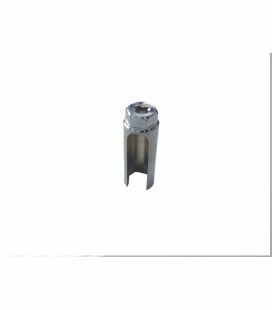 22mm special socket to remove oxygen sensors form your manifold. fits New Zealand new and Japanese import models. fits all model Suzuki Swifts. Models,..ZC11S,ZC21S,ZC71S,ZC72S. ..ZD11S,ZD21S,ZD72S. genuine new MAP sensors.Bosch brand top quality. suits New Zealand new and Japanese import models. Suzuki Swift 2007 to 2010 K12B engine only we have sections of rad support parts as well like top slam panel rad support inner uprights. there is a parts diagram in the pictures you can order by piece if you wish. ZC71S models.